Great explanations and examples!! Luv it Donna…totally helpful! Like, you mean, I can’t just, like, stick in an arbitrary “like” wherever I like want to? Gosh. 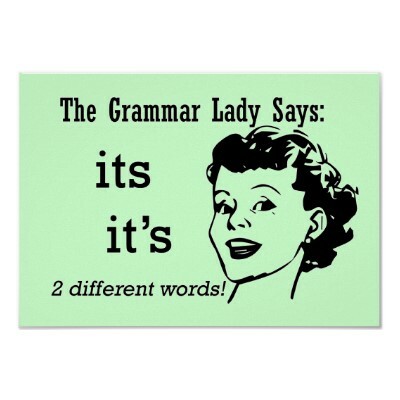 BTW, you just robbed me of some Friday grammar blogs. But you’ve got it right. I always break up the contractions on “it’s” and “who’s” to see if it sounds right before it’s shortened. This has saved me so many times. Yes. I’m amazed at how many times I notice my own mistakes when editing. I love this! When in doubt, I also use “he” and “him” to determine whether the usage of “who” or “whom” is correct. I struggle with “that” and “which,” so I appreciate the clarification of that point. Great stuff, Donna. We could all use reminders of proper usage.